I got into it about eight years ago. 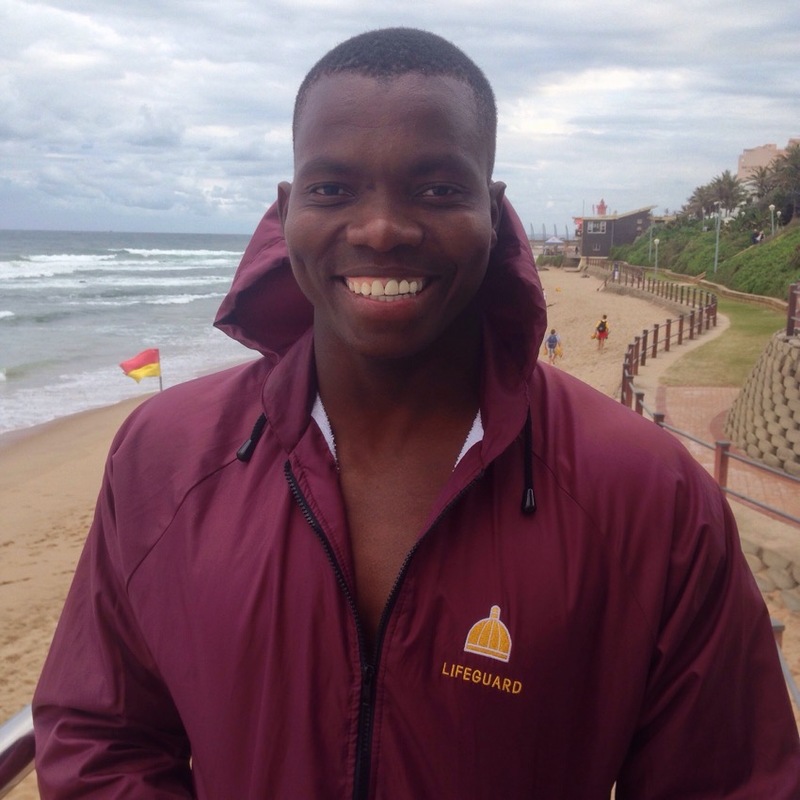 My older brother Shedrack was the first black lifeguard in KZN. I fell in love with this job, when he used to come home and tell us about the ocean and what he had been doing, I got drawn into it. I told him I wanted in, he helped me with training before I knew it in 2002 I qualified to become a lifeguard. I have just been loving it. What sport do you do to keep fit? Lifeguarding is my job it is what I do for a living. It links to sport because if you are a lifeguard you are going to have to keep training. In terms of training my sport is paddling, I am mostly focused on long-distance paddling, from ten kilometres up to like forty kilometres in one day. It is what keeps me fit. I also do a lot of swimming. You were telling me about a weekly show you took part in? 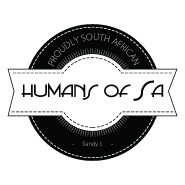 Yes, it is a documentary, it is playing on channel 179 which is the travel channel on DSTV. It was filmed earlier this year. It is a lifeguard program to show the world what lifeguards do. People don’t really know what lifeguards do. I am telling you it can be hectic here, there are real-life situations where you have to rescue someone who is in trouble. I remember this guy was caught in a rip, he was struggling. This was caught on film. This guy was in trouble so I swam to him to offer my help. When I got to him, he was really rude he didn’t want my help. Instead of swimming back I decided to hang around him, I could see he was a weak swimmer, he would need my help. He struggled for a bit longer and then asked for my yellow thing which is my torpedo which I gave to him and I swam him in. Within a minute we were at the shore. He was fighting the rip I needed to pull him in, I didn’t have time to explain to him how to deal with a rip. The program shows people what we do. In December we have 4000 swimmers to look after, that is a lot. What is going through your mind when you are in the water swimming to rescue someone? Every second counts, that’s what I always say. When I am running for a rescue I always tell myself to go all out. I would rather tire myself going to a rescue and get to that person who needs help. Once there you must never lose that person, even if you are tired you hold him or her and call for help. There are people watching on the beach, if you wave your hand they will come. Rather get there quicker, I don’t think of coming back I think of getting there as quickly as possible. Once I have secured the person, someone will come and help if I don’t have the strength to swim back in, but I trust myself, I am very fit, I always make it there and back. What advise do you give people who are swimming in the ocean, most people wouldn’t know how to handle getting caught in a rip etc? My advise to people when they come to swim in the ocean is to always swim where there are lifeguards people drown when they go swimming in areas where there are no lifeguards.